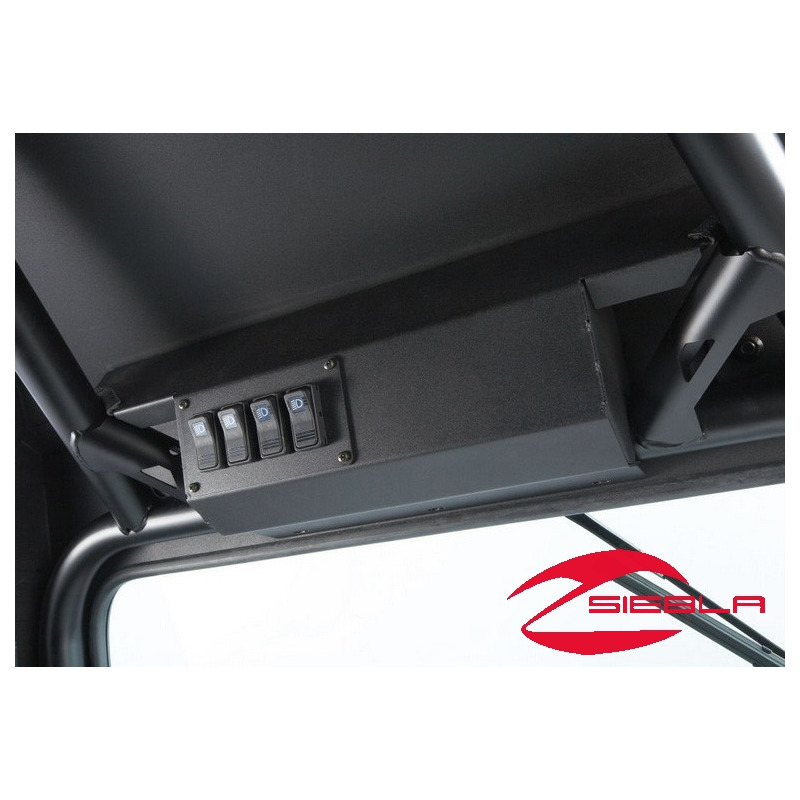 Use this Steel Cab Wiper Kit to ensure optimal windshield visibility in a RZR or RZR S equipped with a Steel Cab (sold separately). Use this Steel Cab Wiper Kit to ensure optimal windshield visibility in a RZR or RZR S equipped with a Steel Cab (sold separately). This Wiper Kit integrates into the front of the vehicle’s roof and wipes clean a wide swath on the windshield. 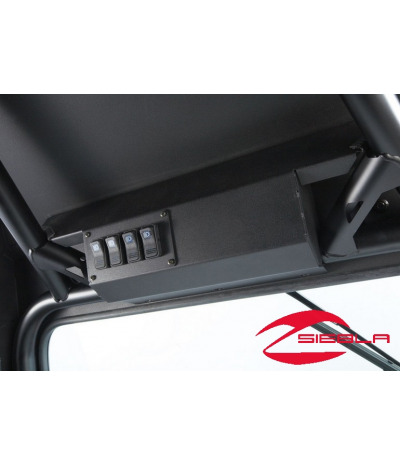 This Kit includes a panel that covers the Wiper motor Inside the cab, and the panel has four knock-outs for auxiliary switches and standard Polaris light switches.